When I received my customized katana, my expectations were exceeded. The sword is exactly what I wanted, and the materials are good quality for the price I paid. I'll definitely be ordering a matching wakizashi from Northshire in the near future. I had a custom Tanto made for my wife as a present, and she loved it. The entire sword is incredibly high quality. It has a great weight to it (not too light, not too heavy) and is quite sharp. The pattern in the folded steel blade is very intricate and beautiful, and Kanji engravings on the blade are crisp and clear. Aside from the multitude of options offered by Swords of Northshire, their customer service is some of the best I've dealt with in a long time anywhere. Bryce responds within a few hours to emails and is incredibly helpful with any questions or requests you may have. He sent many pictures of the finished product before shipping it, because he wanted to make sure that they "got it right". Like I said, my wife loves her gift, and after seeing/holding it I'm currently in the process of customizing another one for myself. I received my katana yesterday and I was amazed when I took it out of the shipping box. My sword was packed in a styrofoam casing and in the sword bag. It would be impossible for it to have arrived damaged. It was in pristine condition! 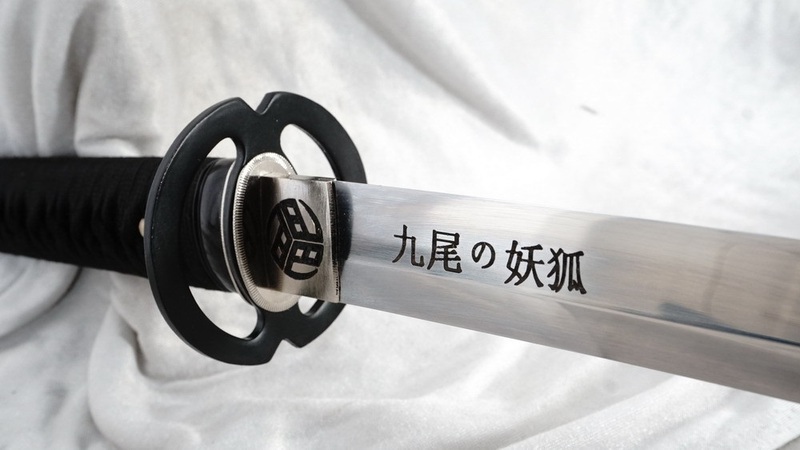 The blade is beautifully done with my name engraved in Japanese. When I held my sword it was incredible. I also want to point out the fantastic customer service I received by Bryce. He took his time to look over my choices to ensure I would be ordering a great looking sword. I highly recommend Swords of Northshire to anyone looking for a a great functional sword or showpiece for their collection. I will definitely be doing business with them again very soon. There is no need to go looking elsewhere as this company is an A ! Perfect end to end service. Pre sales advice was very helpful and my questions were answered within just a few hours every time. I ordered a customised T10 katana which arrived in under 3 weeks. The katana cleared UK customs without any problems in 48hrs with a £31 import tax and customs charge to pay. 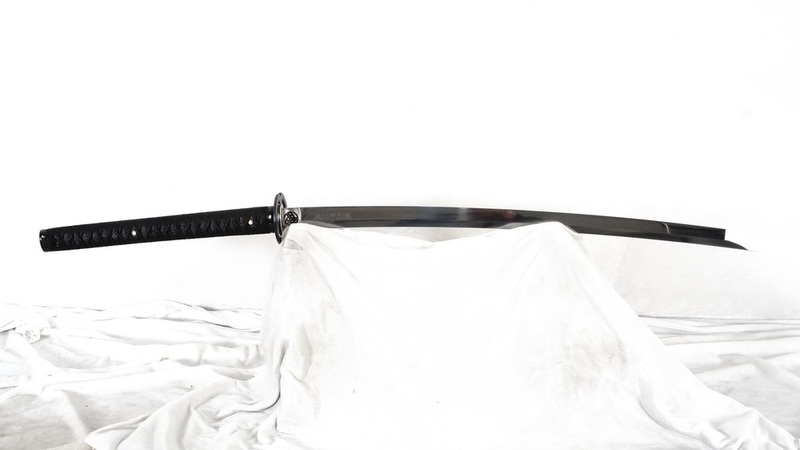 Traditionally forged katana is still legal in the UK. 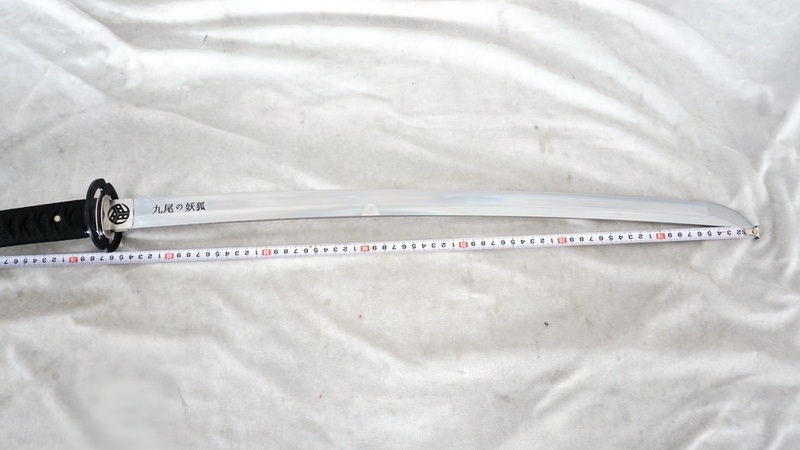 The katana itself is exactly as i ordered. It is totally stunning, very solidly built with high quality materials and workmanship. Complete with certificate of authenticity. If you want a katana then buy one here. 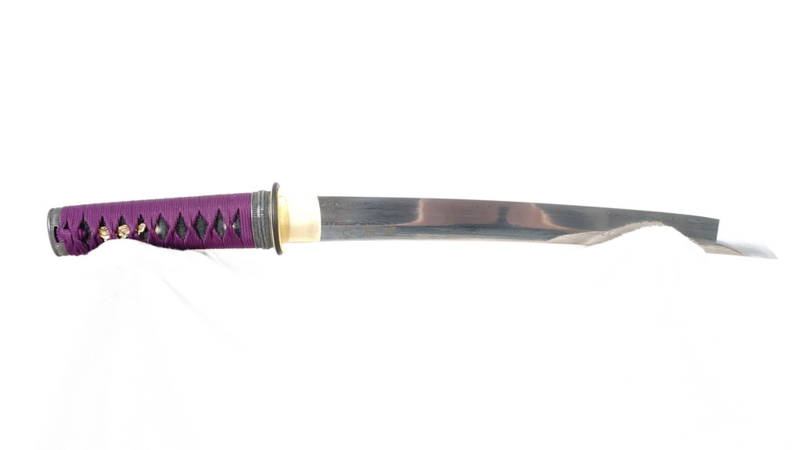 You will not find better service or quality and the price is great value for a truly exceptional and fully functional katana.